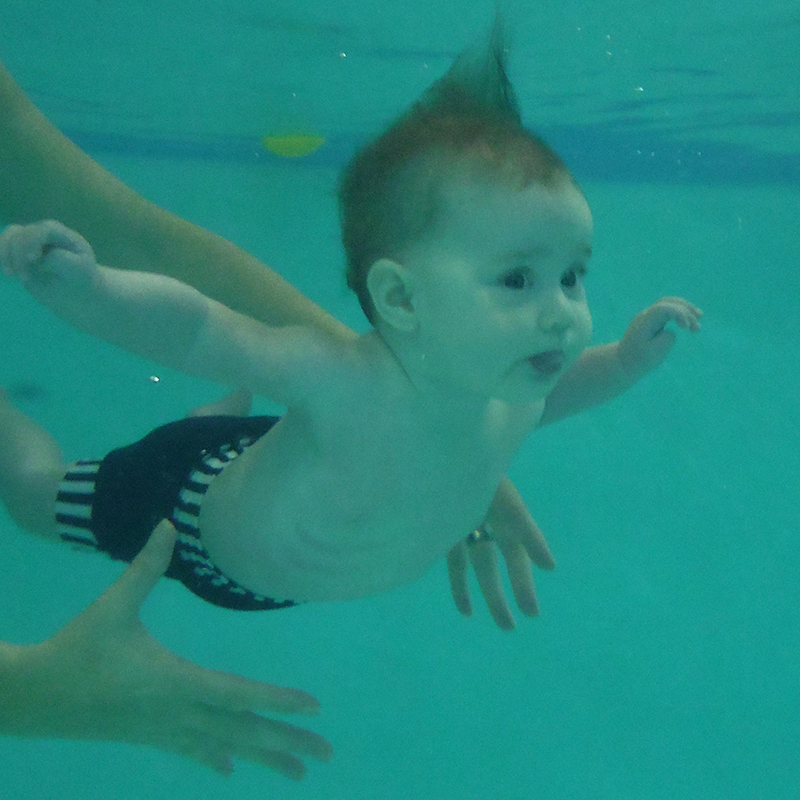 Baby and toddler swimming lessons in Woking for babies from 3 months to pre-school with qualified ‘in-water’ instructors. Maximum class size 5, general temperature 32 degrees. Classes held on Fridays 10am –12noon. Staplebrook is the final property on Chatton Row situated on the right hand side. The 10.00 am /11.00 am classes should park to the left as they enter the drive, effectively blocking your instructor’s car in. The 10.30 am/11.30am should park straight on, facing the house. Please use the gravel path and make you way to the left hand side of the house overlooking the garden /field. Please remove your shoes prior to entering via the final sliding door. There are toilet and shower facilities onsite.